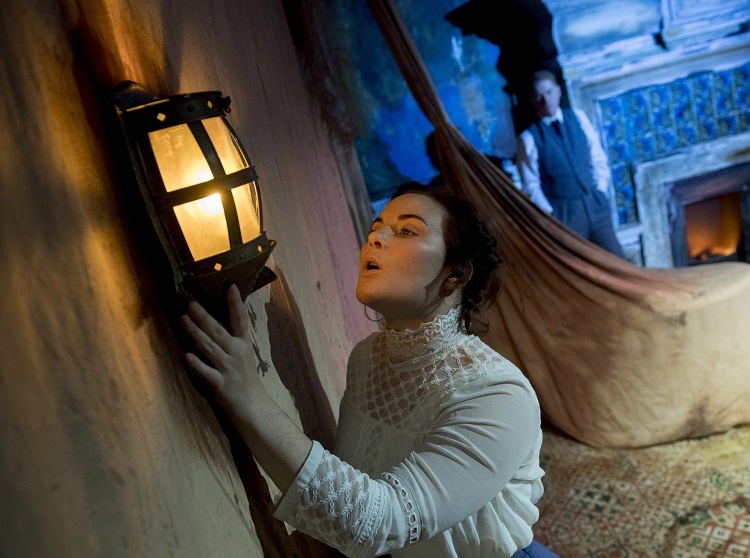 It was a coup to nab Natasha Barnes for this production of Tryst in the dainty little Tabard Theatre in Turnham Green, which is, incidentally, one of the sweetest and most romantic of spots to catch a fringe show. She stars as cash-pushed Adelaide in this charming period thriller which relentlessly twists and turns until all hell breaks loose. Natasha is famous for having followed Sheridan Smith in Funny Girl, as it toured the UK. Here she strikes writer Karoline Leach’s balance for her character Adelaide, which is somewhere between naive and sternly independent, with aplomb. Sitting halfway back in the stalls of this intimate little theatre, I told my guest I wouldn’t want to be even one inch closer to Fred Perry’s George, who veers between a two-bit crook and murderous villain. Perry’s George changes his character within the play depending on whether he’s addressing the audience, or his soon-to-be wife, Adelaide, who he meets on the side of the street and begins to woo. Managing the plot, too, with his fourth wall narrations, Perry’s chopping between characters adds a sinister edge to the drama, even in – perhaps especially in – the play’s more contemplative moments. All the while, director Phoebe Barran has our newlyweds traversing from city to country on a makeshift getaway on a stage no larger than a couple of rows of the stalls – but it doesn’t ever feel compromising. 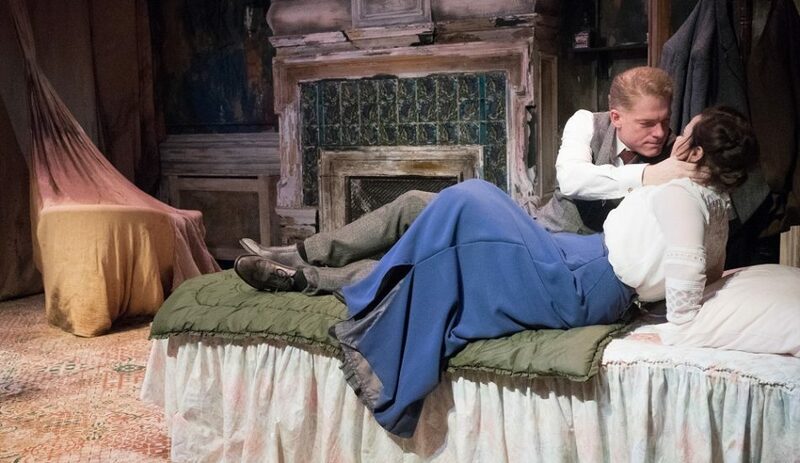 Karoline Leach’s play hardly feels up to date. Its significant narrative twists and turns speak of a slight lack of subtlety – perhaps some of the story could have been told rather than shown, through language, rather than always action? – but nevertheless each twist manages to account for itself by being at first NO WAY! EVERYTHING’S RUINED!, and then, make absolute sense. 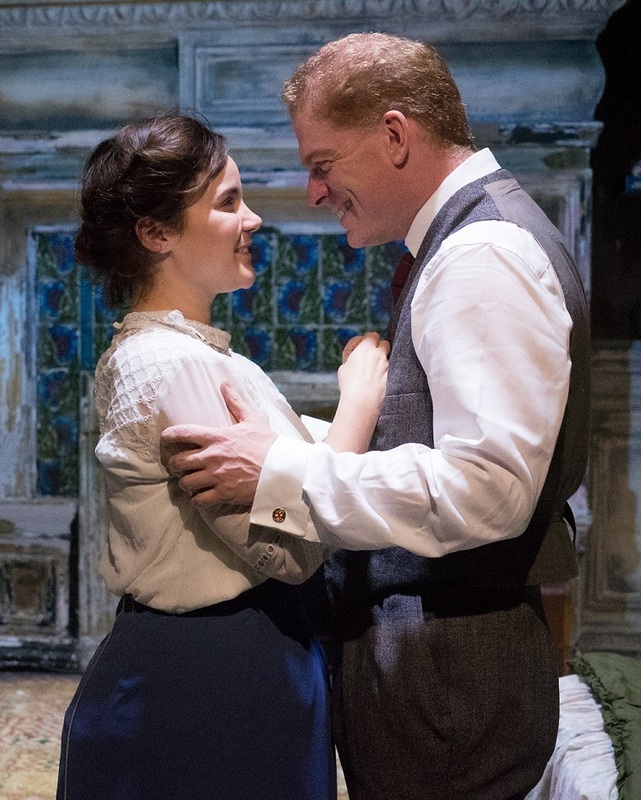 Story-wise, it’s a potently chilling re-engaging of a real-life story of a murderer: it could feel cheap, but these two leads in particular prove there’s still life yet on the stage for the murderous Whodunnit’s made famous by the likes of Agatha Christie.